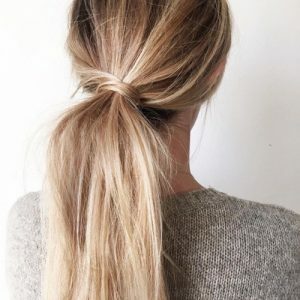 The humble ponytail has long been worn by women as a simple and comfortable alternative to wearing hair down, but don’t be mistaken into thinking it’s a one-stop hairstyle. In reality, it’s one of the most versatile hairdos out there. Whether you’re looking to upgrade the classic pony or incorporate some added texture into your updo, here are some of Rebecca Oates’ favourite ponytail hairstyles. 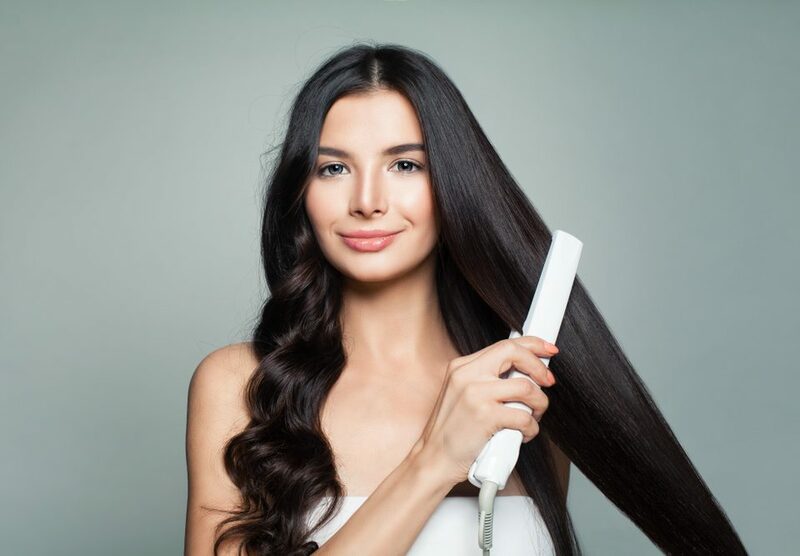 Ladies have been re-embracing super sleek locks in recent years, and incorporating this style into a high ponytail is the perfect way to instantly upgrade the classic ponytail hairstyle into something a little more sophisticated. Perfect for special events and formal affairs, this elegant updo is a great way to show off your structured cheekbones, and pairs really well with smokey eyes and an LBD for the full red-carpet look. Sometimes it’s the smallest changes that can make a big difference to a classic hairstyle. One of the easiest and simplest ways to transform the traditional ponytail is to wrap the hair itself around the hairdo. Achievable in just a couple of minutes, this look can be worn both high or low for a formal or casual variation. The best thing about this look is that it works best with slightly textured hair, so you don’t have to worry about styling your locks beforehand! For another variation of the classic ponytail, try incorporating volume and texture into your look with the simple addition of a braid. This is a really easy way to add a stylish spin to an otherwise minimalist do, and one that allows for plenty of versatility. For an easy and effective take on this look, plait the ponytail itself into a braid. 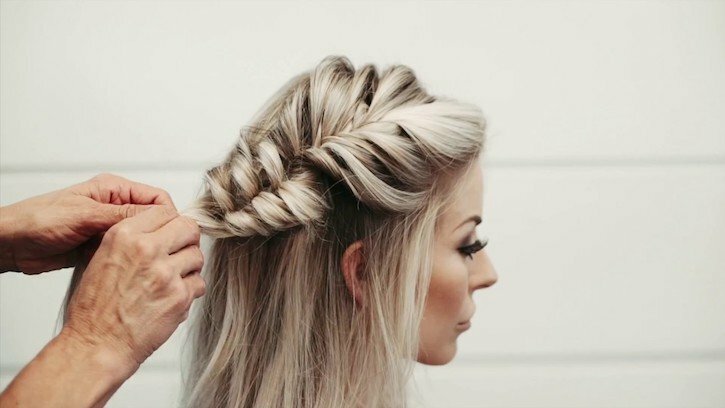 However, if you’re feeling more adventurous, you might want to experiment by incorporating a side braid into the hairstyle instead. If you’re looking for a slightly more unique take on the ponytail, this bubble ponytail is a great alternative. Ideal for a ball or special occassion, or even if you’re after a new way to wear your hair in the day, this style is easy to achieve and incredibly effective. 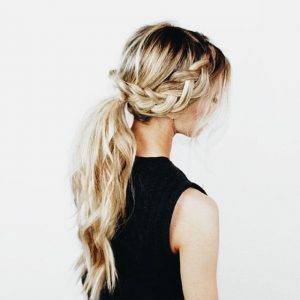 To create, simply tie your hair into a regular ponytail, then tie with lackeys every two to three inches down, gently pulling the hair in between as you go to create the perfect “bubbles”. This low ponytail works really well as an alternative to the signature high ponytail, and can be adapted to suit any event or occasion. For an elegant take on this look, unsure the hair is straight and sleek before styling. Alternatively, keep the hair tousled and wavy for a daytime variation. If you are planning on heading to a formal affair, this stylish look can be accentuated further with a simple yet stylish gold hair accessory. At Rebecca Oates, we love helping our clients discover their signature style. 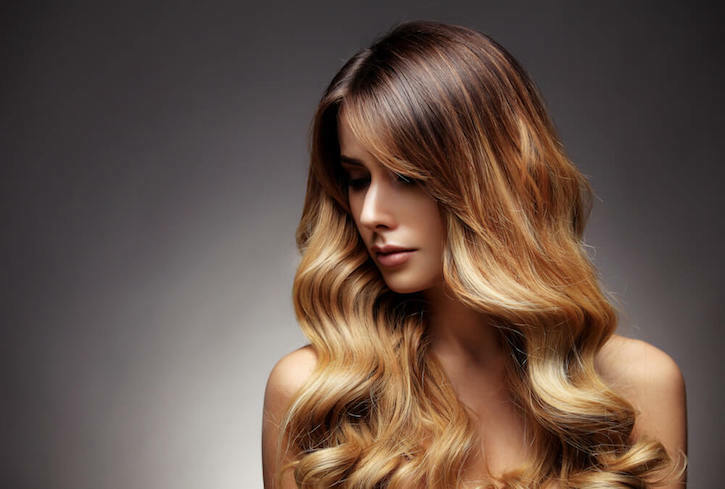 Whether you’re getting ready for a big event or simply looking for a change, our experienced Bicton hairdressers can help you achieve your desired look with our impeccable styling services. Book your appointment with our Bicton hairstylists today.